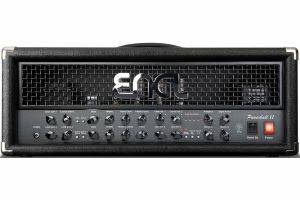 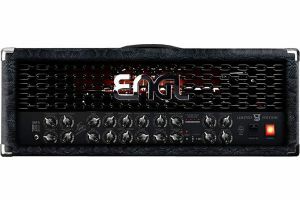 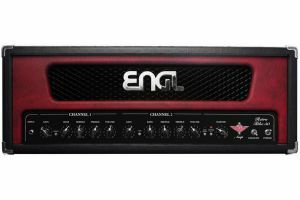 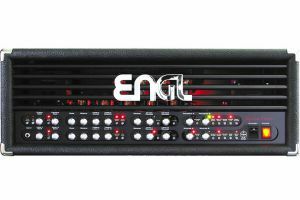 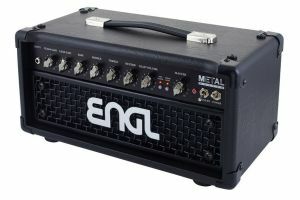 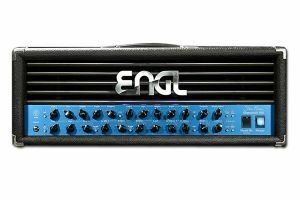 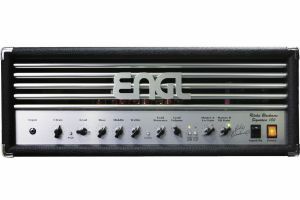 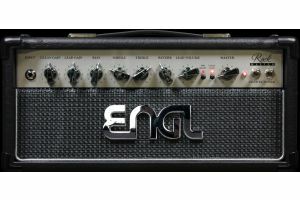 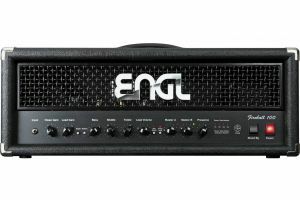 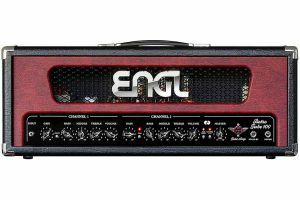 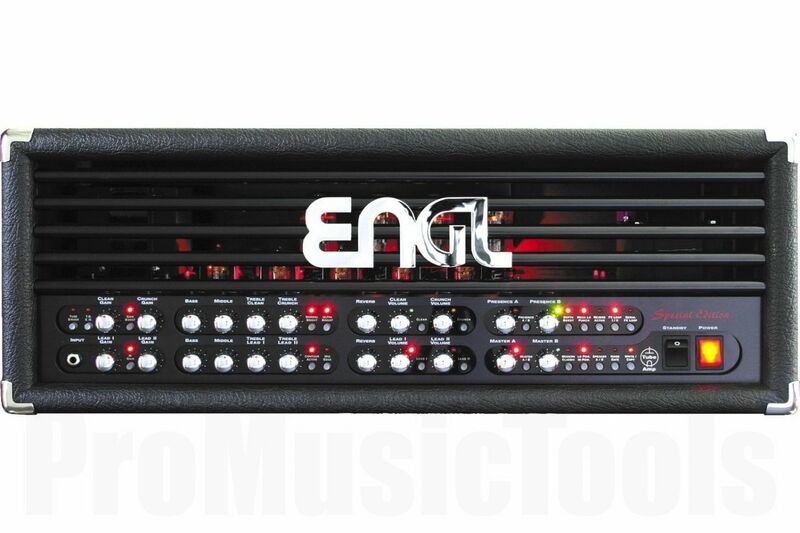 Engl's flagship amp, unfortunately not anymore in production. 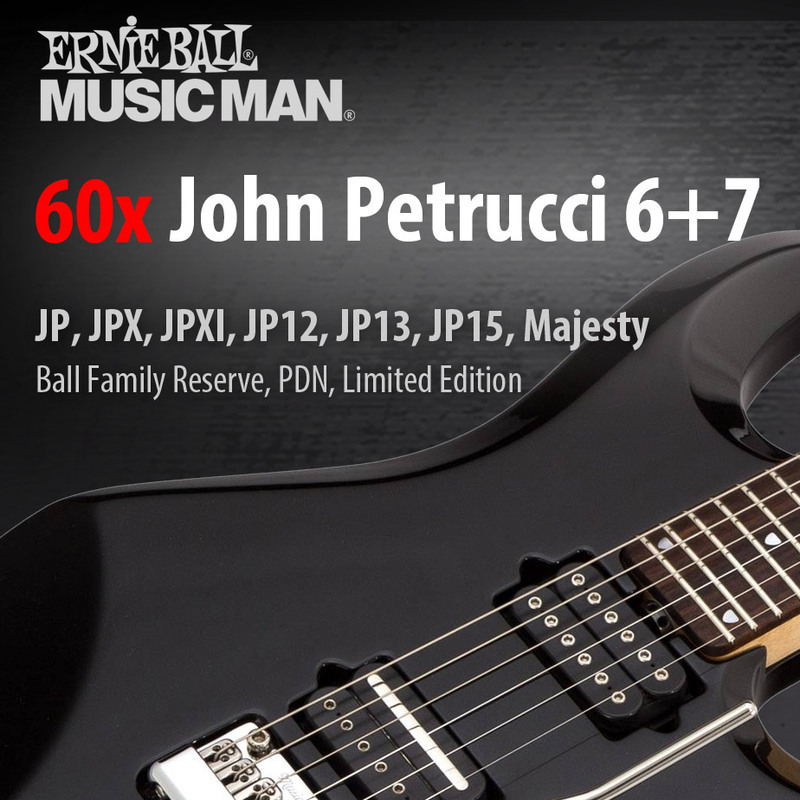 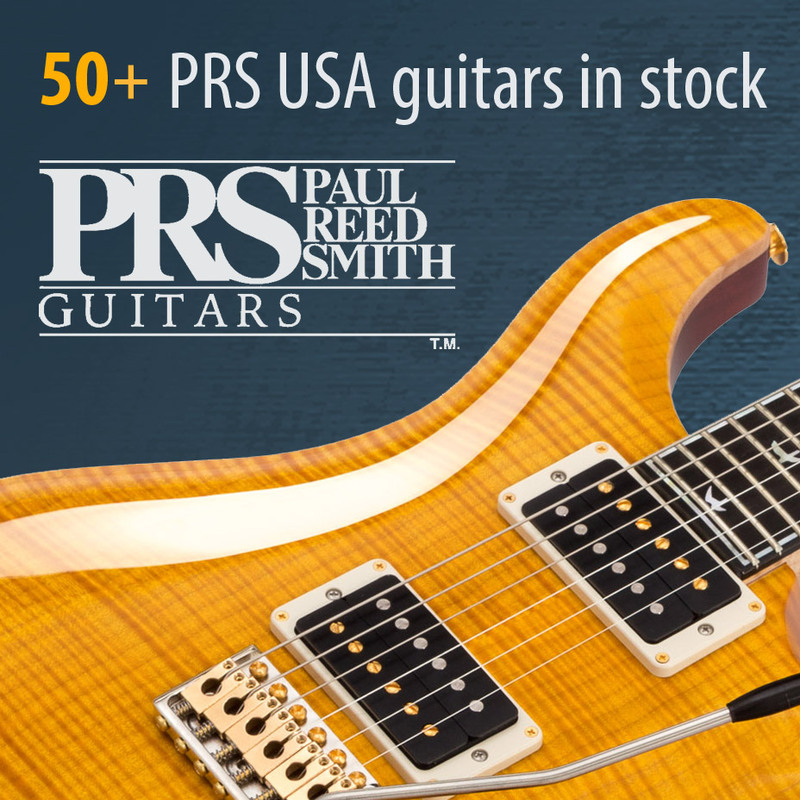 We secured a few from the very last production, here as a special deal for a very limited time! 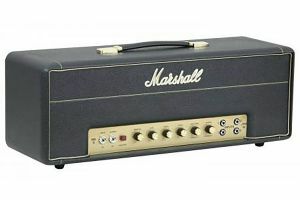 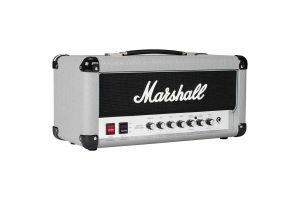 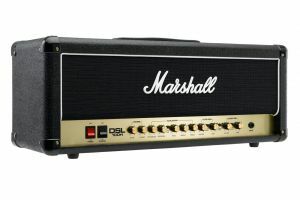 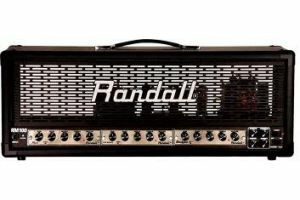 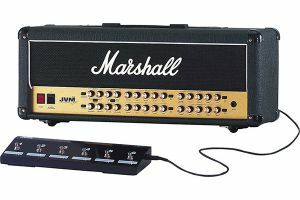 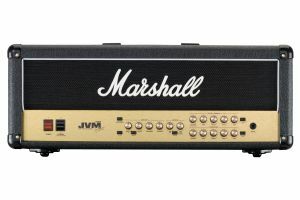 100 watts (4 x EL 34 tubes), half-drive mode (50 watts), Master A/B switch, Presence A/B switch, Deep Boost, electronic tube protection circuit, Speaker A/B switch. 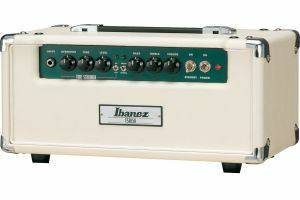 Balanced recording out, cable test/impedance check, Speaker A/B out (4, 8, 16 ohms), Z-9 footswitch port, MIDI In/THRU. 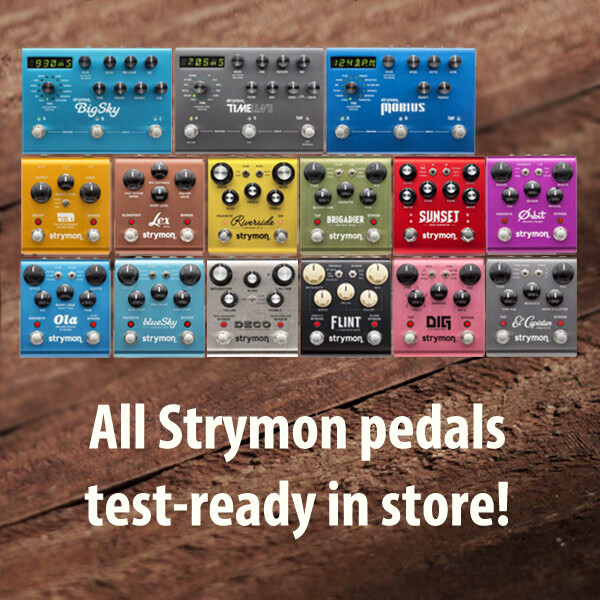 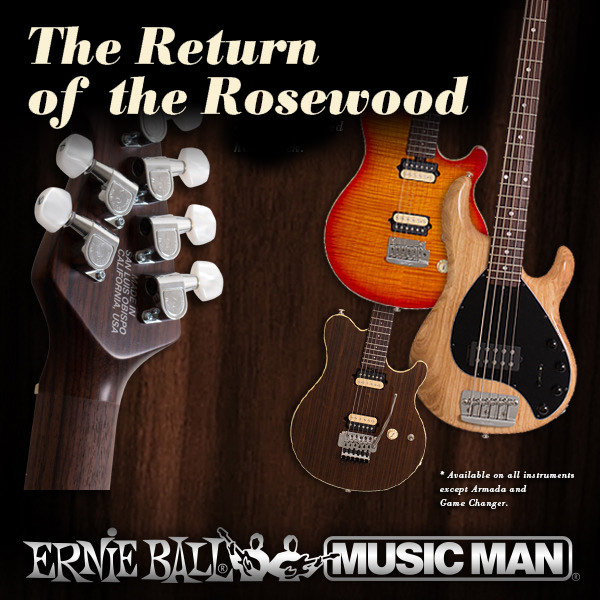 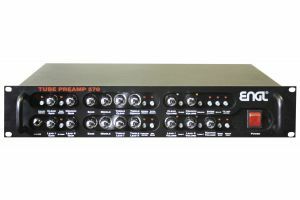 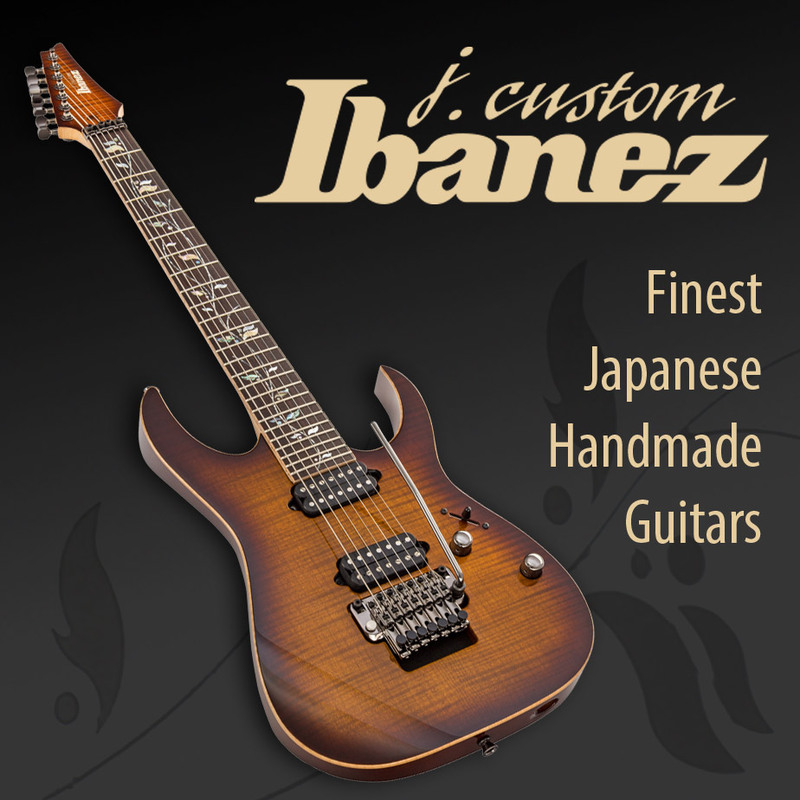 Channel switches, preamp boosts, normal/ultra bright, modern/classic mode, preamp defeat, FX loops, tube driver circuit, mega-low punch, depth boost, reverb, noise gate, Master A/B, Presence A/B, Speaker A/B, Half-Power switch (100/50 watts).